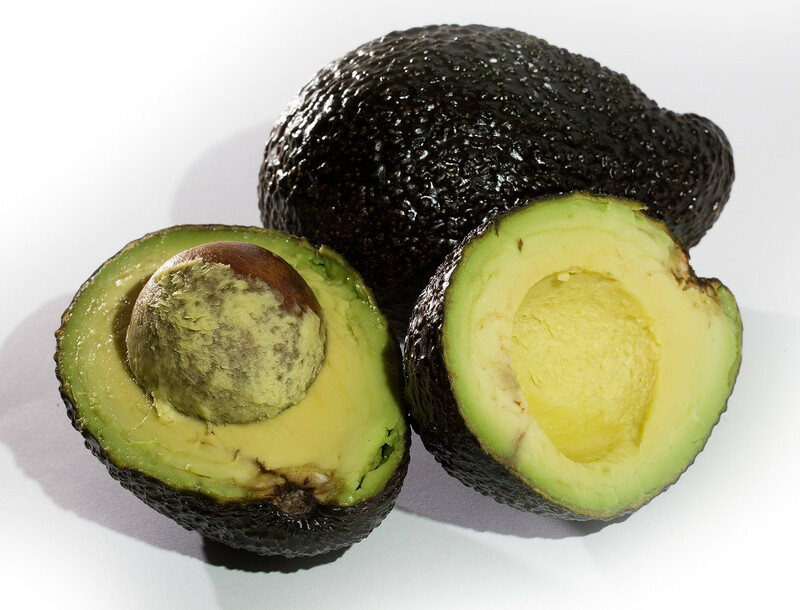 While pretty much everyone knows about the fruit, avocados have another product: their oil. Unfamiliar to most of us, avocado oil is made from the flesh of the avocado fruit, surprisingly, and not the seed (just like olive oil, both fruits contain a lot of fat)! Avocado trees, grown for their fruits since prehistory, were originally native to Mexico and Central America, but are nowadays grown in a number of different places, and in the United States particularly in Florida, Texas and California. This unusual oil is light in taste, but because it comes from the flesh of the fruit, it retains much of the delicate flavour of avocados rather than the typical nutty taste that is commonly associated with seed oils such as grapeseed oil, hazelnut oil, sesame oil, or walnut oil. With an exceptionally high smoke point of 491 degrees Fahrenheit, avocado oil is ideal for pan frying, deep fat frying or seasoning cast iron cookware, as well as being useful in a wide variety of homemade cosmetic preparations and a favourite massage oil. 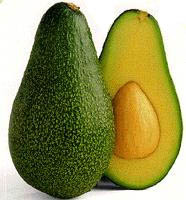 With these healthful fruits (also called alligator pears, from their green, pebble-surfaced skin and pear shape) available all year long, this oil should be easy to get hold of, because it can be made from avocados not suitable for the consumption market, such as those damaged by insects. Like every other type of the monounsaturated oils, such as olive oil, avocado oil carries the health benefits associated with all monounsaturated oils, notably the benefits on blood cholesterol levels. Avocado oil also contains relatively high amounts of chlorophyll, thought by many people to have its own health benefits. To prevent oxidation (darkening or spoilng) of the oil, like all liquid oils, this oil should be kept away from light and heat. Pantry storage is sufficient to prevent this oil from oxidizing, although refrigerator storage will retard spoiling even further. One tablespoon (14 grams) of avocado oil contains 124 calories, 14 grams of fat, which includes: 2 grams of saturated fats, 9.9 grams of monounsaturated fats, 1.9 grams of polyunsaturated fats, 134 milligrams of omega-3 fatty acids, and 1754 milligrams of omega-6 fatty acids. All of these are healthy fats, and this oil is also rich in potassium and the vitamins A, C, and E. However, as you will note, this fruit is almost pure fat! Use in the Kitchen and in Your Beauty Routine! Since avocado oil retains that light, delicate avocado flavour, you will want to use it anywhere that avocados would taste good with your other ingredients: shrimp, tomatoes, and just about any salad will benefit from a splash of avocado oil. This oil also makes an excellent oil for dipping, and can add an unexpected and delightful flavour by replacing olive oil in such Mediterranean dishes as hummus and baba ghanoush, or even served as a dipping oil for bread. Salad dressings made with avocado oil will have a delicate flavour, and the oil is great for making marinades for lighter meats such as chicken, shrimp, turkey, and fish. While avocado oil is not yet popular with ordinary home cooks, this oil blends very well with many cuisines, notably French, Mexican, and Asian foods. Because of its high smoke point (the temperature at which oil begins to smoke), you will find that many savoury dishes work well with avocado oil, such as savoury versions of French toast, or savoury biscuits such as cheese biscuits. Several notable chefs have heavily endorsed the use of this versatile oil in their dishes. Avocado oil is also frequently used for massage oil and in Ayurvedic medicine, and can be used especially for the Vata type skin. For cosmetic purposes, you do not need to buy the top-quality oil; pure grade or pomace grade will suffice. Face masks and body lotions are a good way to experiment with using this oil for your beauty routines. 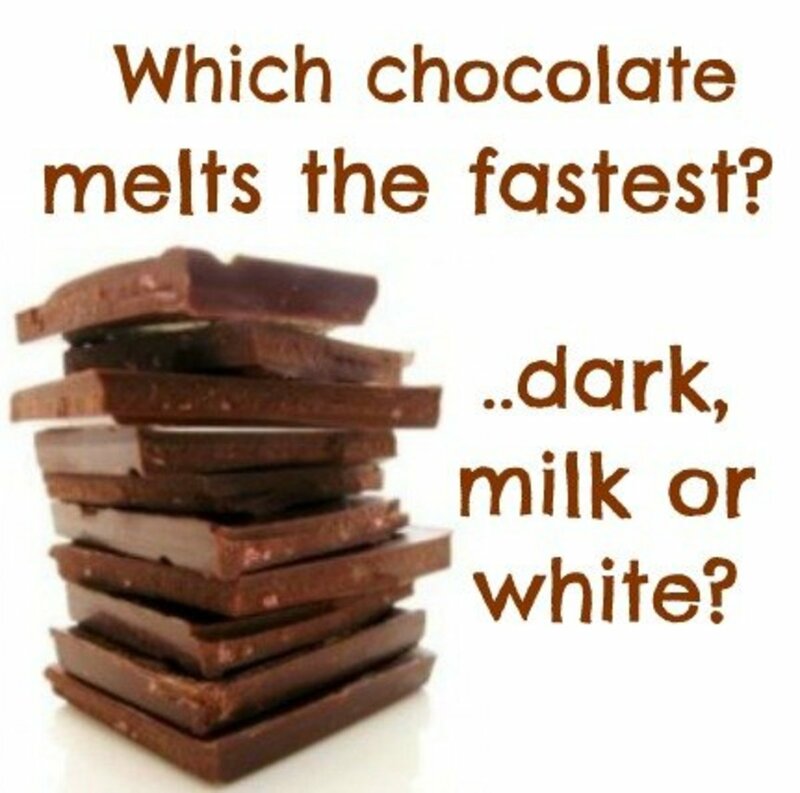 Try some for yourself and your family, whether in your kitchen or in your beauty routine, and experience the benefits! Warning: Avocados (and their oil) are toxic to a wide variety of animals, including but not limited to: cats, dogs, horses, goats, cattle, rabbits, rats, guinea pigs, and others. If you use avocado oil it should be limited only to humans. Rarely, some humans have allergic reactions. If you plan to use avocado oil in food, or for seasoning cooking equipment, you will want a top-quality oil. Look for one with a pale green color that looks like avocados, and grade extra-virgin, virgin, or refined. On the other hand, if you are planning to use this oil in beauty or cosmetic preparations, choose a lesser grade of oil, and as long as the oil is not rancid, the color won't matter. Try refined, pure, or pomace grade oil. 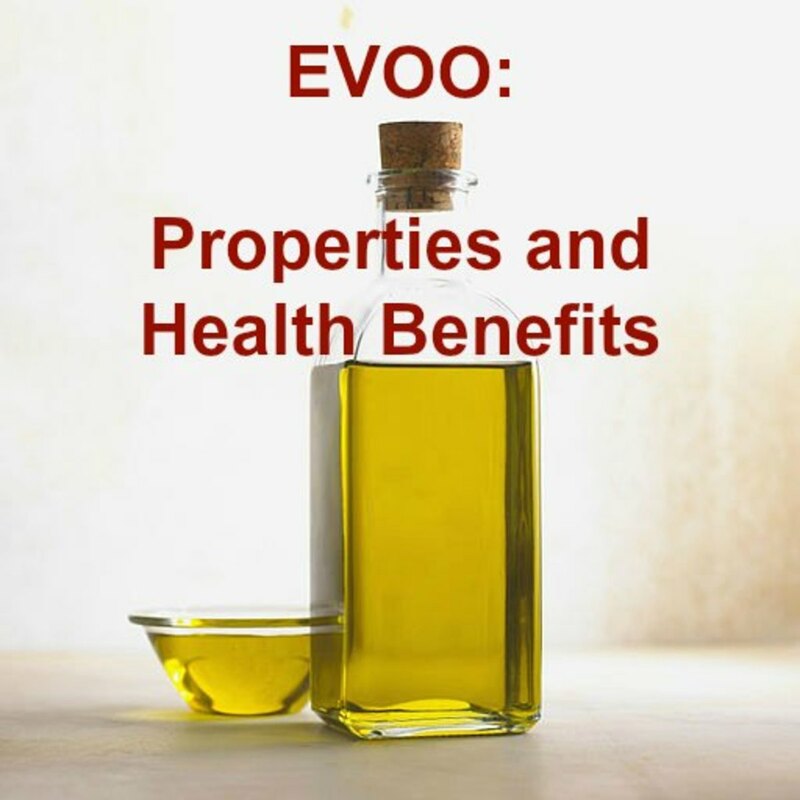 You will still get the benefits of avocado oil, but usually this will be at a significantly lower cost than higher grades. In many areas, with the exception of large cities, avocado oil may be difficult to find, so if you are ordering online, be sure to choose a well-known brand. Otherwise you may end up with cheap filler oils. 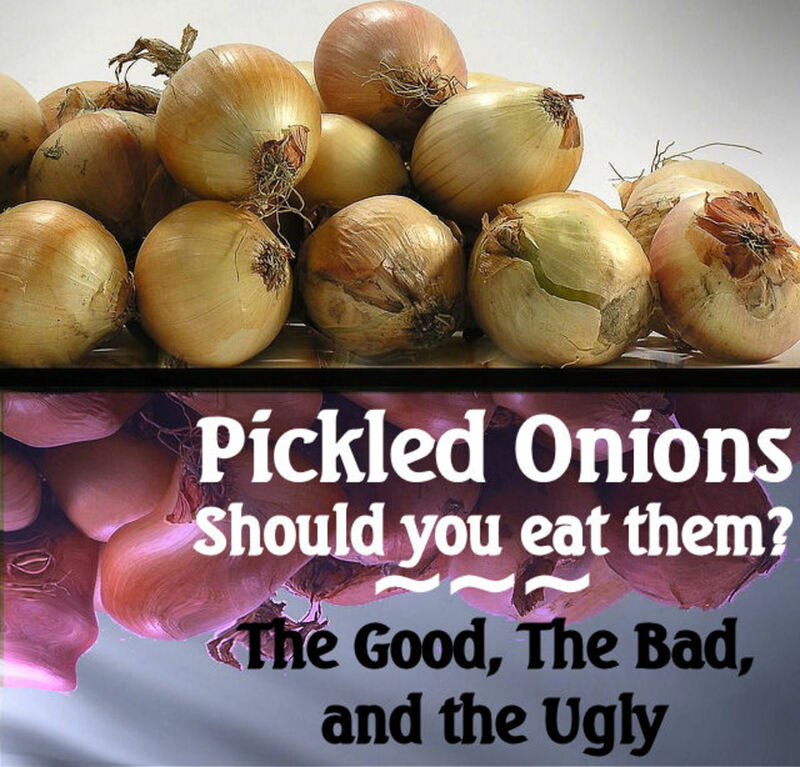 Be sure to read the product reviews and choose wisely. 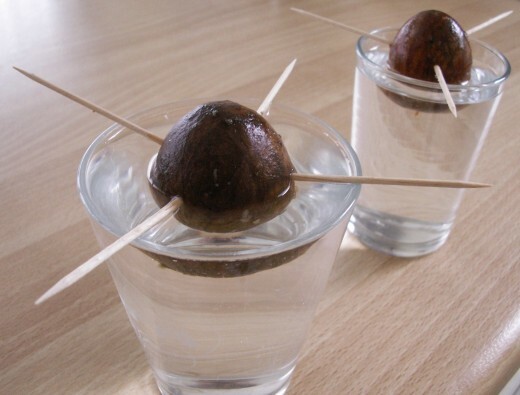 Yes, it is quite possible for you to grow your own avocado tree from a seed. 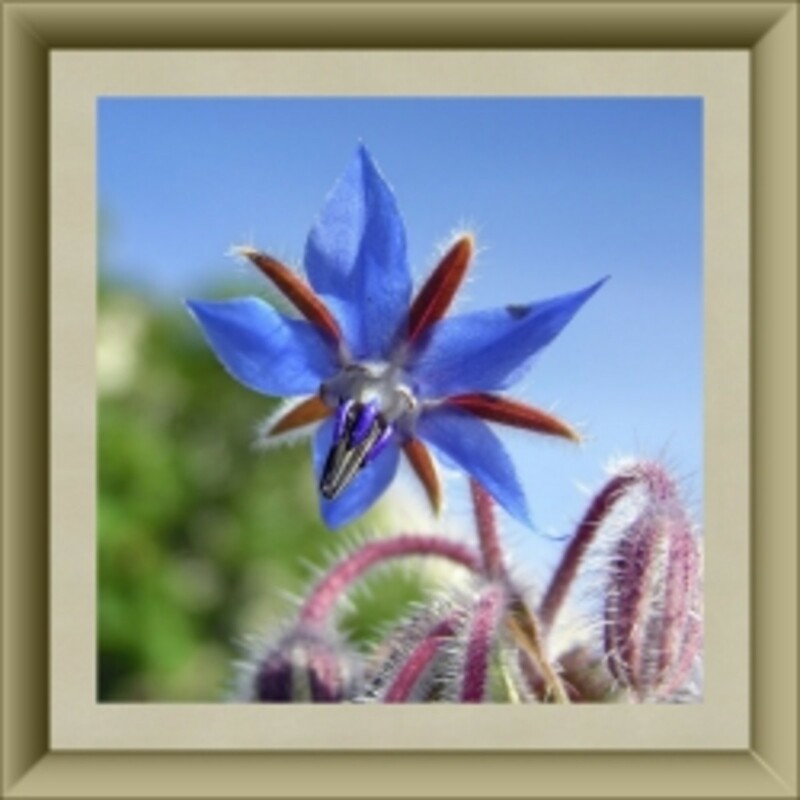 The plant does not necessarily breed true, but if you have a home in the subtropics or tropics, and an enormous space in which to grow it, you can start a seed easily. The tree will take up to five years to bear, and the fruit may not be great to the taste, but you can get the oil for beauty purposes using the same kind of oil press you would use for olives. You will need two trees for pollination. If you choose to go this route, good luck! Make sure to keep all domesticated animals and livestock away from the tree and its fruit. I always wondered how to use avacado oil. Thanks for this interesting hub.